From the origins of Parkour rooted in France, leaping over to the United Kingdom where he branched out and created Freerunning, Sébastien Foucan’s life has always been about movement and freedom of expression. 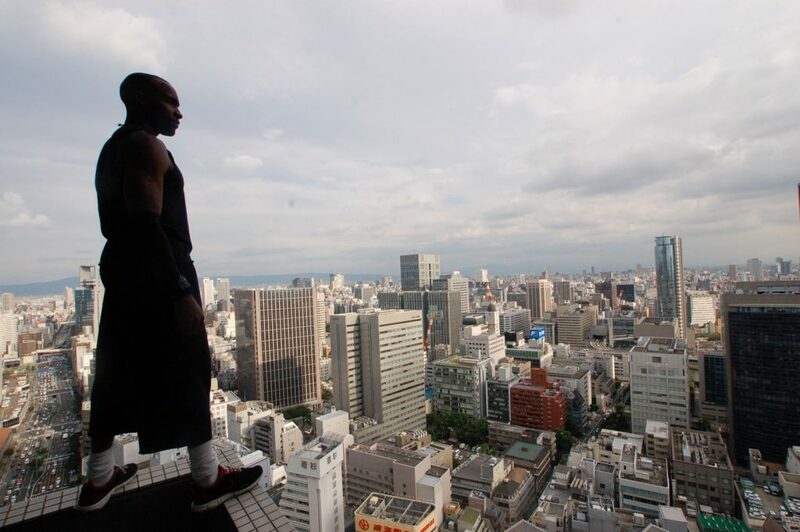 He was there alongside David Belle and the other Yamakasi in the Parisian suburb of Lisses, where they adapted obstacle courses to urban environments, turning “parcours du combattant” into the discipline we now know as Parkour. After moving to London, Sébastien further developed the practice by imbuing it with a new philosophical approach, and created Freerunning. 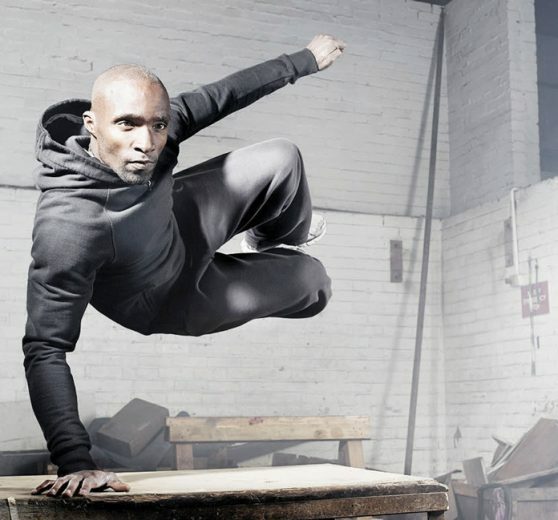 The term (which was coined while filming the documentary Jump London to present Parkour to the English-speaking world) has come to represent Foucan’s methodology, which focuses on innovation and expression rather than Parkour’s speed and efficiency. Where Parkour is about precision in movement, “moving most efficiently from point A to point B”, Freerunning is about more creative expression. Sébastien played an instrumental role in raising people’s awareness of the discipline internationally, both on and off the screen. He became known in the United Kingdom with the documentaries Jump London (2003) and Jump Britain (2005). 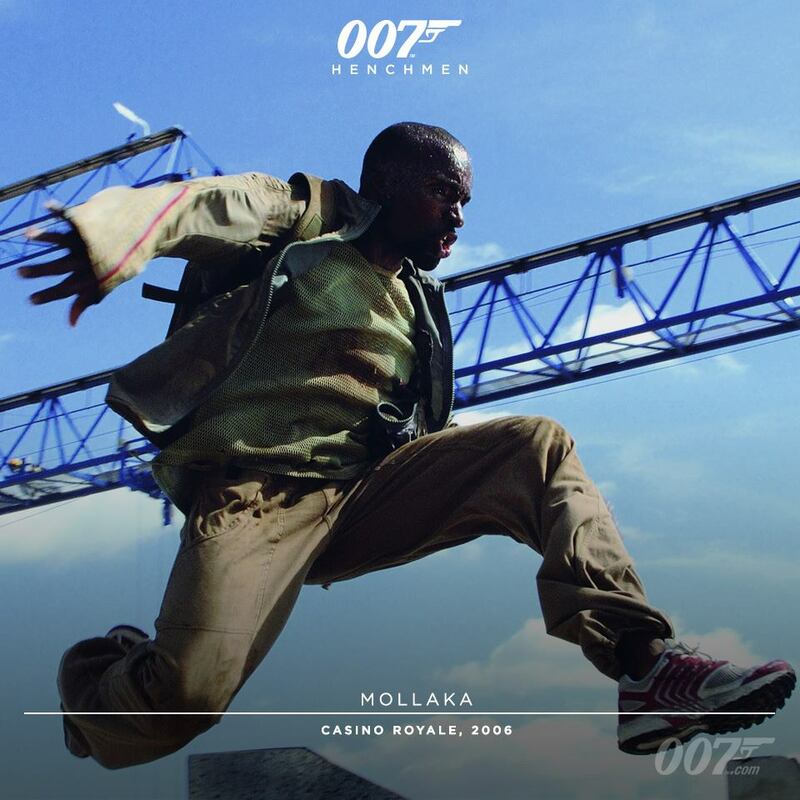 He lept into movie theatres worldwide after landing the role of Mollaka in 2006, famously bounding through a construction site while being chased by Daniel Craig in the 007 film Casino Royale. Channel your energy in a good way, a way to be better. APK has teamed up with Parkour Generations Americas and Parkour Visions to bring Sébastien to Beast Coast and on a tour of the east coast.